The indebted Chinese developer issued $1.8 bln of dollar bonds at eye-watering coupons, but sold $1 bln to its chairman. 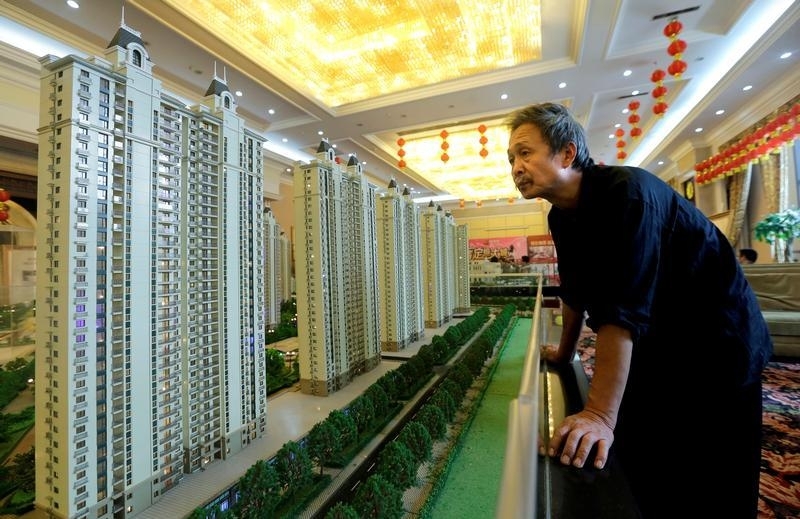 With housing looking toppy, the yuan sliding, and a listing in the works, Evergrande has a lot of balls in the air. This gesture confuses more than it amuses. China Evergrande Group said on Oct. 31 that it had sold $1.8 billion in bonds, $1 billion of which went to its chairman, Hui Ka Yan. The company issued two-year, four-year and five-year dollar bonds, with coupons of up to 13.75 percent. Hengda Real Estate Group, a majority-owned subsidiary of Evergrande, is slated for a backdoor listing in Shenzhen. Evergrande’s Hong Kong-listed stock is down more than 30 percent this year, compared to a 17 percent decline in the benchmark Hang Seng index.